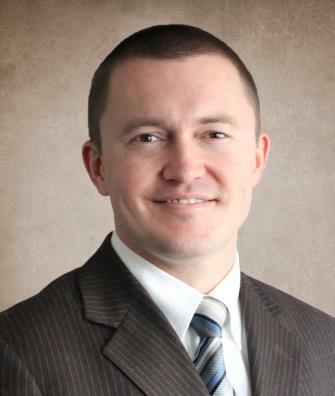 We are pleased to introduce you to Ryan N. Miller, DO, fellowship-trained orthopedic hand & wrist surgeon with Idaho Physicians Clinic, a proud member of Bingham Healthcare. 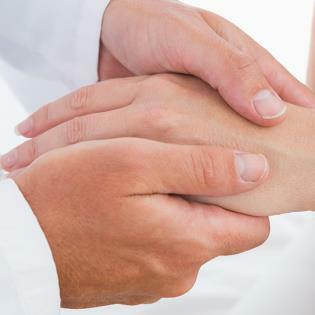 Dr. Miller is at the forefront of treating injuries of hands and wrists, such as fractures, carpal tunnel syndrome, bone and joint infections, nonunions and deformities, and nerve and tendon damage. He also treats arthritis, sprains, mallet (baseball) finger, congenital hand deformities, fingertip amputations, distal radius (Colles’) fracture, and trauma-related hand and wrist injuries. Dr. Miller’s patients describe him as caring, personable, and a great listener. He is devoted to his patients and places them first. He does this by helping them get whatever they need, spending extra time in appointments, and always doing what he can to exceed their expectations. He has exceptional people skills and genuinely enjoys connecting with others. He earned a Bachelor of Social Science – Liberal Arts and Social Sciences and a Masters of Business Administration from Utah State University in Logan, Utah. He graduated from A.T. Still University – Kirksville College of Osteopathic Medicine in Kirksville, Missouri, where he earned his Doctor of Osteopathic Medicine. He completed his Orthopedic Residency at St. Joseph Health Center in Youngstown, Ohio, serving as Chief Resident his final year. Dr. Miller subsequently received his Hand and Microsurgery Fellowship training at the world-renowned Christine M. Kleinert Institute in Louisville, Kentucky. Dr. Miller was born and raised in Cache Valley, Utah. When he is not practicing medicine, enjoys spending time with his wife Christine and their children as well as being outdoors. He also enjoys surfing, road biking, archery, and fly-fishing. 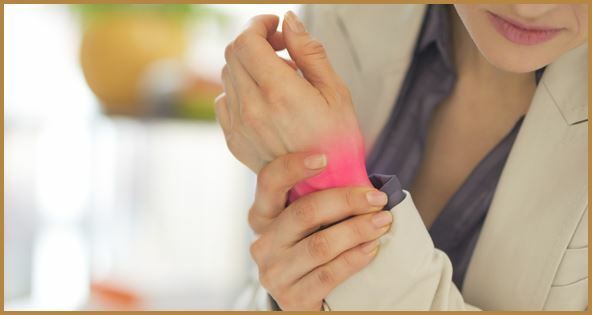 Make an appointment with Dr. Miller to start taking the steps to finding a solution to your persistent hand or wrist pain.